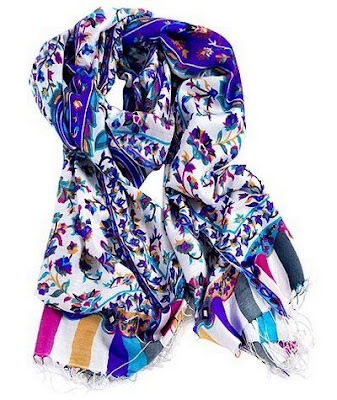 Jennifer Bonds is the lucky winner of a gorgeous Tolani scarf. I secretly wish I could have kept it for myself! It really is beautiful. So many people participated in this giveaway. Thank you so much! I received a ton of entries for this contest, so thank you to everyone who participated, but the lucky winner was Jenny Castillo. 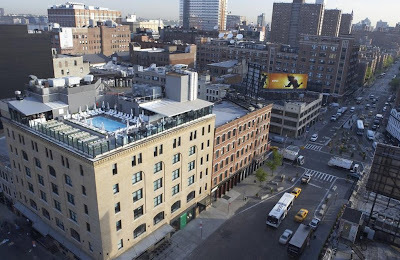 The correct answer was the SoHo House Hotel in New York City. It just so happens to be the sister property of the Babington House in England which is featured in my latest installment of Jet Set. Jenny will be receiving a $100 gift card from Mr & Mrs Smith. Congratulations to all of the winners! I hope everyone has a fantastic weekend! Thank you Paloma! 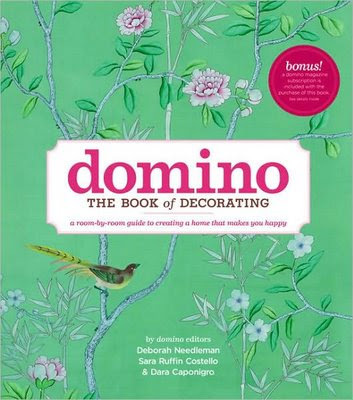 I can’t wait to pour through my new Domino book. What a treat! That scarf is gorgeous! wish I had entered. I LOVE that first picture with the wonderful shoes. =) And congrats to the winners!! How did I miss this?!?! What a great idea! Have a fabulous weekend!! What did I miss! I would love to have that Domino book 🙂 Maybe next time. Congrats for the winner! Love the inclusoin of Phil Poynter’s photograph. Thank you. I just love your contests, so fun.